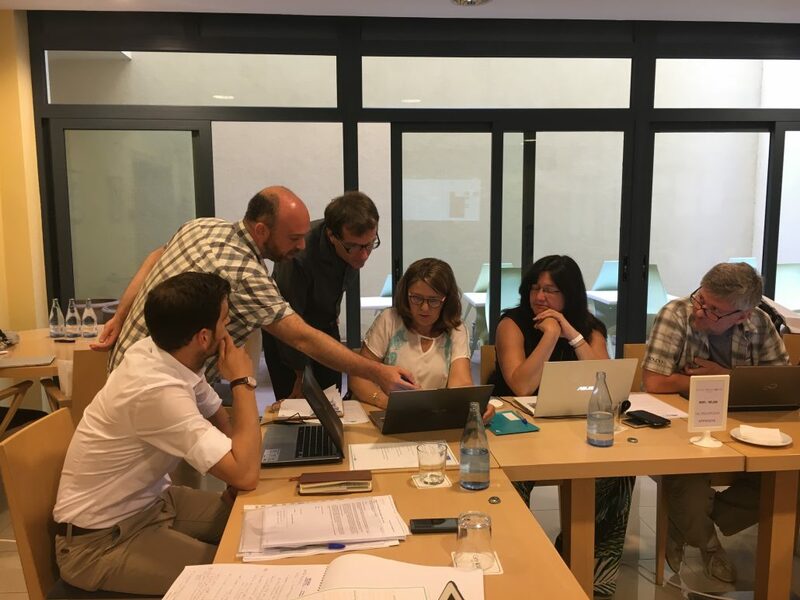 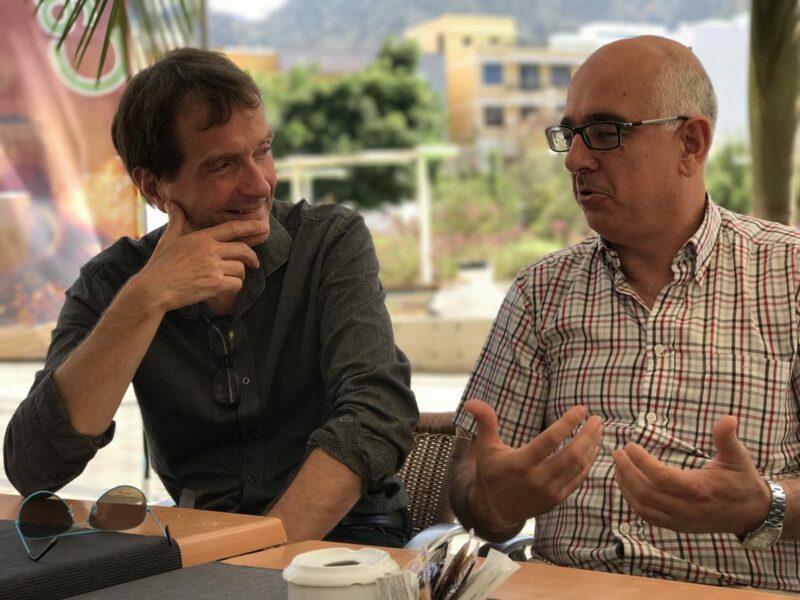 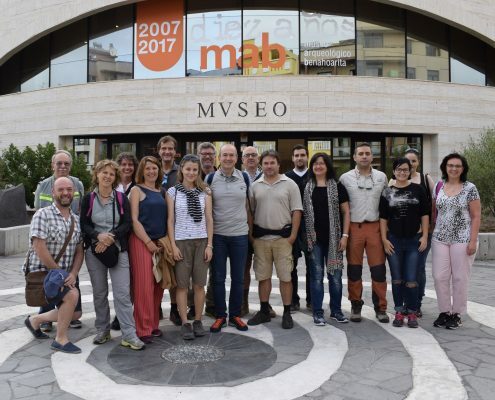 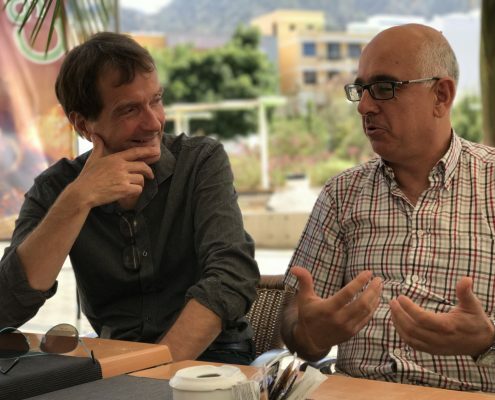 La Palma Research Centre’s hosted a combined consortium meeting & 3rd Workshop with the Joint panel of Experts between the 20th and 22nd of June in Los Llanos de Aridane, Spain. 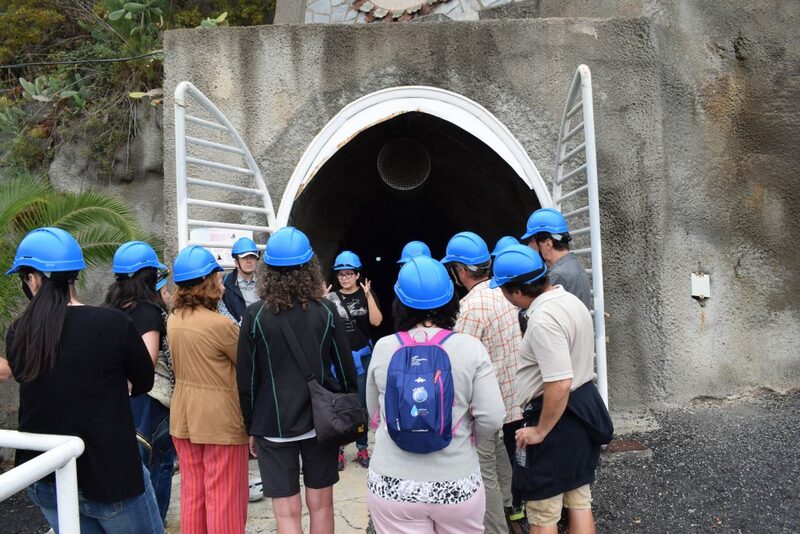 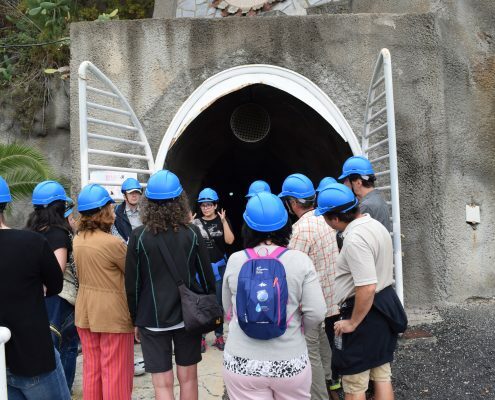 The three-day meeting was comprised of a one-day partners’ meeting and a full day workshop held in The Chamber of Commerce, 21st of June that was followed by a visit to one of the water mines of the island on Thursday, 22nd of June. 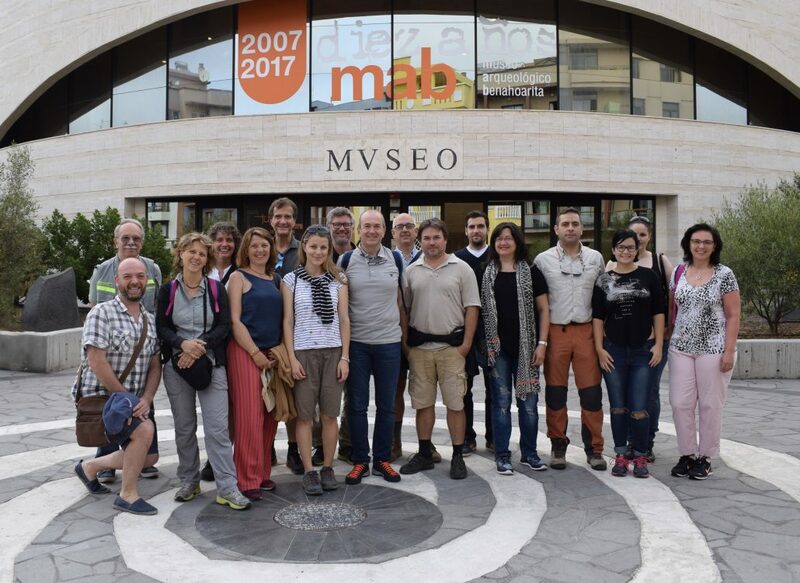 Experts represented 5 organisations from across Europe (Denmark, Greece, Italy, Hungary and Spain). 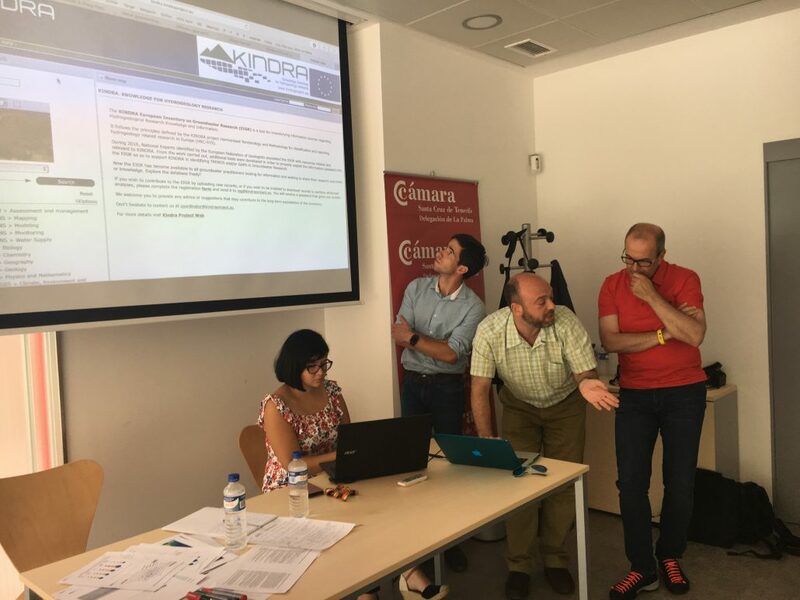 During the workshop, among other topics, the consortium presented the first tools to be used for gap analysis in groundwater reserach and discussed the future of the project database, EIGR: European Inventory of Groundwater Research with the participating professionals. 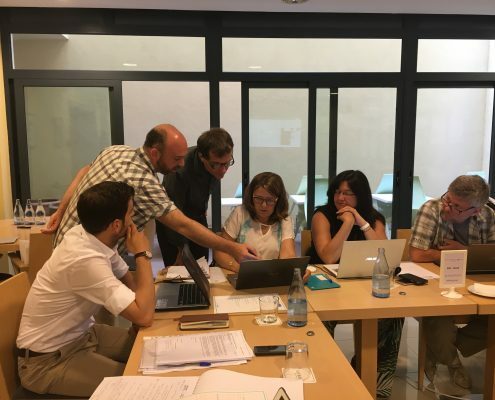 The project now is in the “final countdown”, partners will meet again during the World Water Week in Stockholm in the end of August.